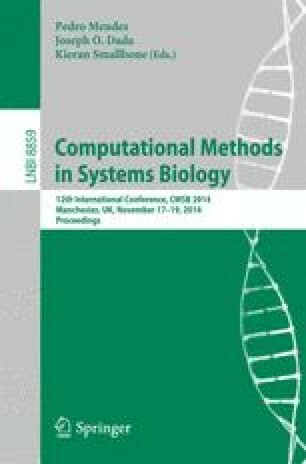 Kinetic models are being increasingly used as a systematic framework to understand function in biological systems. Calibration of these nonlinear dynamic models remains challenging due to the nonconvexity and ill-conditioning of the associated inverse problems. Nonconvexity can be dealt with suitable global optimization. Here, we focus on simultaneously dealing with ill-conditioning by making use of proper regularization methods. Regularized calibrations ensure the best trade-offs between bias and variance, thus reducing over-fitting. We present a critical comparison of several methods, and guidelines for properly tuning them. The performance of this procedure and its advantages are illustrated with a well known benchmark problem considering several scenarios of data availability and measurement noise.